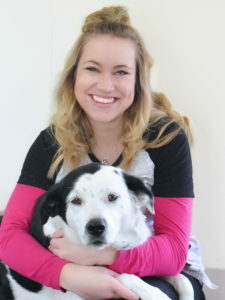 Caroleann has been a veterinary technician for over 6 years and received her degree from the Minnesota School of business. Caroleann grew up in Chisago, knows our community well and loves pets. Caroleann is so positive and cheerful, you can’t help but smile when she walks in the room! When she is not working, she loves to read, camp, blog and spend time with her family, which includes her husband, daughter, 2 labs and a kitty.